Not a fan of white or blue? Fancy a bit of "Garnet Red"? 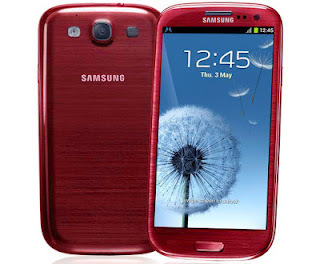 Well it looks like Bell will have you covered as they look like they will be exclusively offering the red version of the Samsung Galaxy S III. We saw this version hit AT&T in the states and later worldwide but this is the first we hear of it coming to Canada. Hopefully this means the sleek black version is on the way.